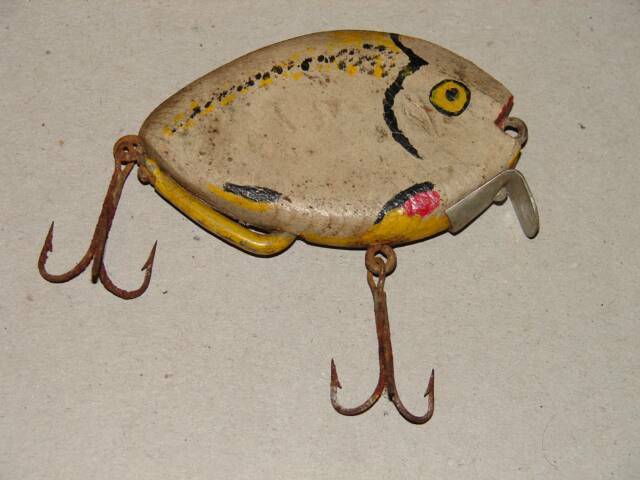 On this section of my website, I am featuring some of my lure collection. To me, it doesn’t matter what you collect (old or “new”), the condition, or how much or how little you have. The key is to enjoy it. 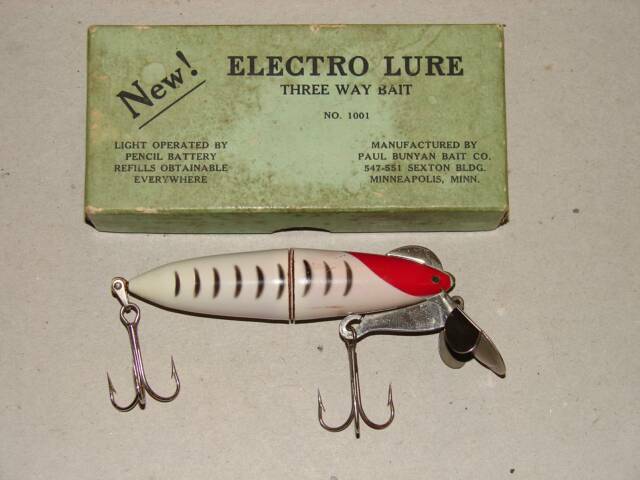 People like to ask “What is your most expensive lure?” and I like to reply “I don’t know”…as you don’t truly know what they are worth until you sell them. Most of my lures are what collectors call “field finds”, so the majority of my lures have been used and are not in “mint” condition. 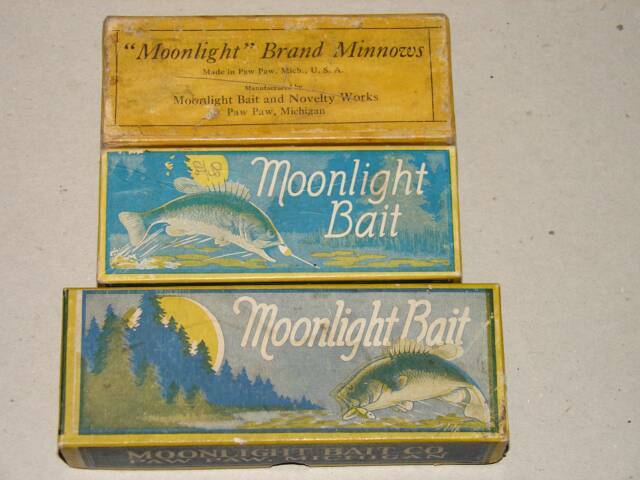 If fact, I have used many of these lures myself. 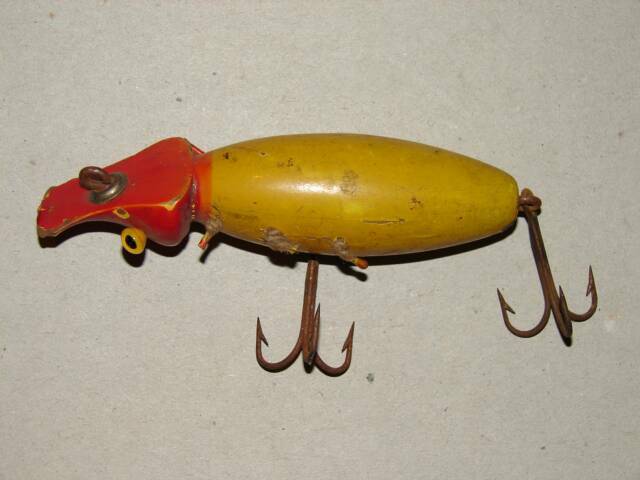 You won’t find that $5000+ “never been used” lure in my collection, but that doesn’t mean that I am not happy with what I have found over the years. 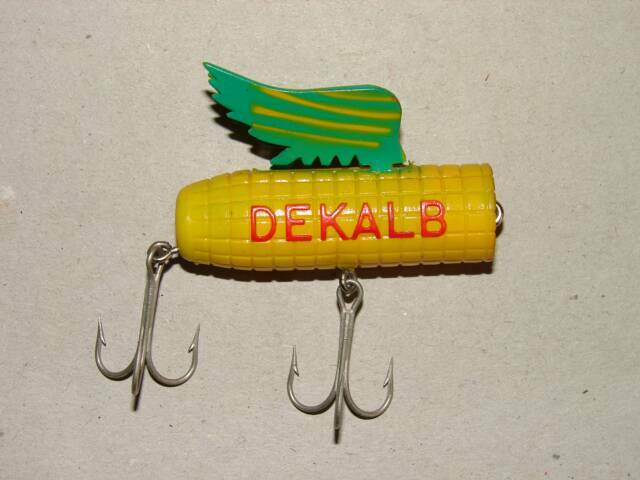 Sometimes I collect a certain lure for it has a good memory for me. Some I choose to collect because I happened to find a pile of them in a tackle box I bought. Others just strike me as “cool”. It doesn’t matter if you have 10 lures or 20 cases full of lures. It doesn’t matter if the lures displayed are not worth much to other collectors as long as you like them and they have a story to tell. The key is, collect for yourself…and not for others…and display them proudly. Aren’t hobbies supposed to be fun?